Israel will choose their next Junior Eurovision entrant on September 6th. Israeli broadcaster KAN has revealed that their Junior Eurovision 2018 entrant will be selected on September 6th. It is not yet known if the selection will be televised or for an internal audience, however it will be hosted by Roni Dalumi and Yaron Brovinsky with a special performance from Hanan Ben Ari. The selection will take place at the Rishon Le’Zion Auditorium in Ramat Gan. 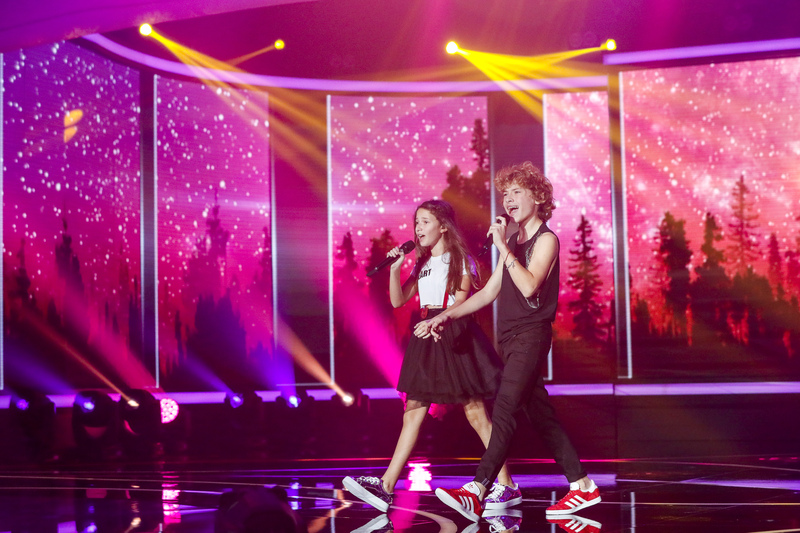 The Israeli public broadcaster recently made an open call for young singers to apply to represent Israel at Junior Eurovision 2018. The broadcaster is inviting singers between the ages of 9 and 14 years to submit their application to the broadcaster and be invited to take part in an auditions process.